Universal "Combo" Game Case solves your game library storage needs. 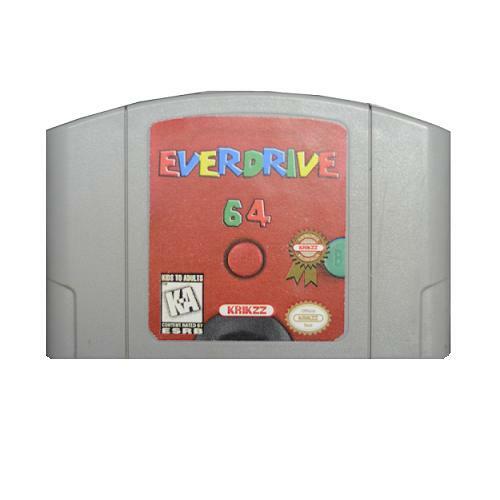 The versatile case will accommodate: Nintendo 64, Super NES, Sega Genesis, Electronic Arts, CD formats with and without jewel case. Case includes guidelines for easy insertion and positioning of games. Universal "Combo" Game case will accommodate most instruction booklets and has a full outsleeve to insert your own artwork.